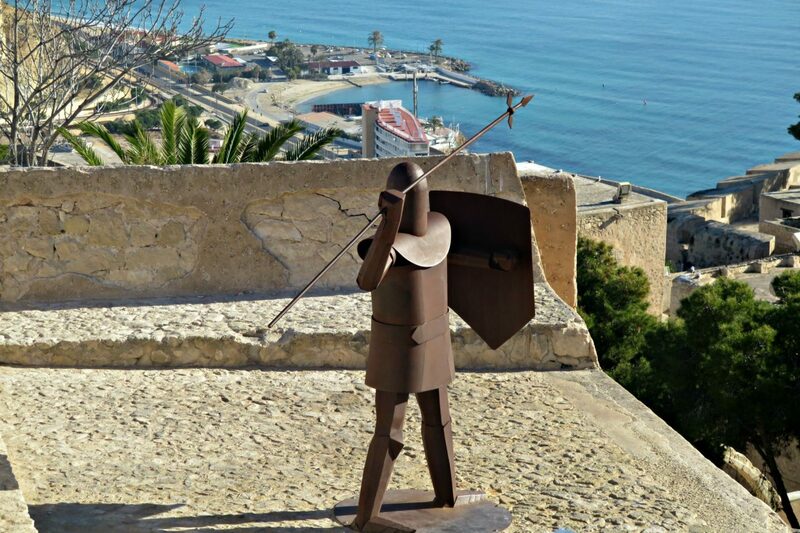 Alicante in a weekend - is it the new 2018 trendy city weekend break? 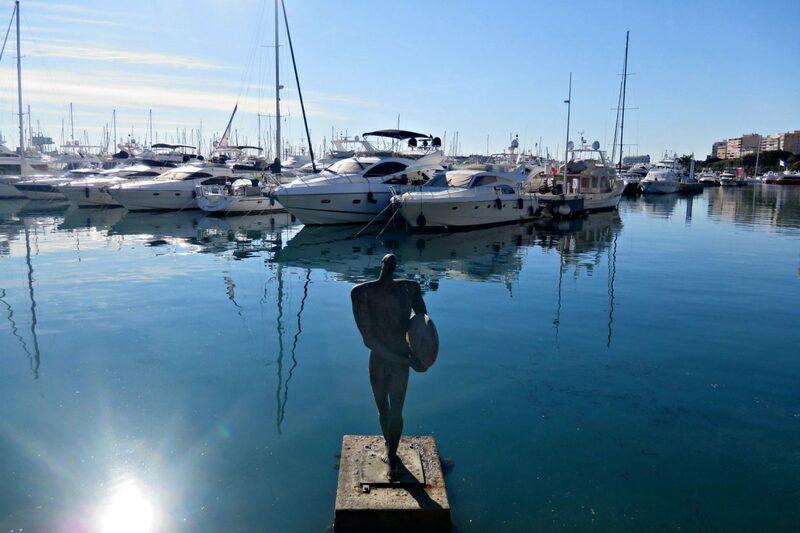 Can you do Alicante in a weekend I was asked – what do you think? The idea of going to Alicante in December isn’t something I would necessarily think to do for a trip, let alone for only 48 hours. 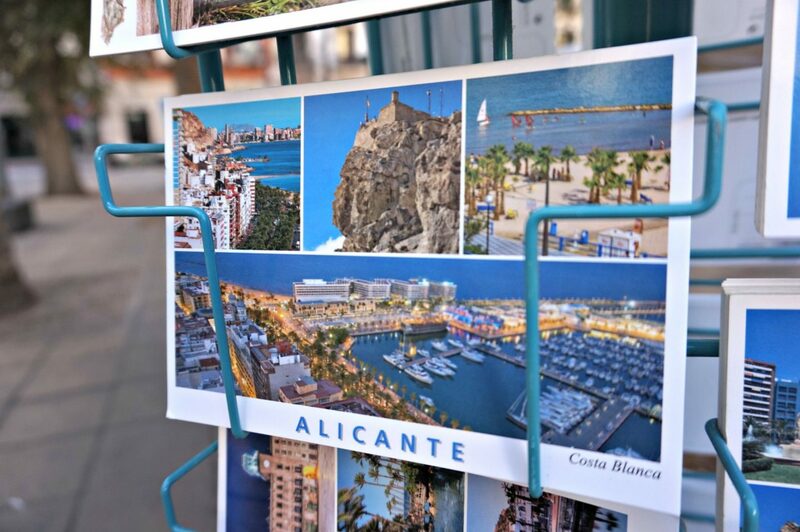 Alicante, home to Brit holidaymakers favourite, Benidorm, love it or hate it, is just a 2-hour flight away with Jet2. 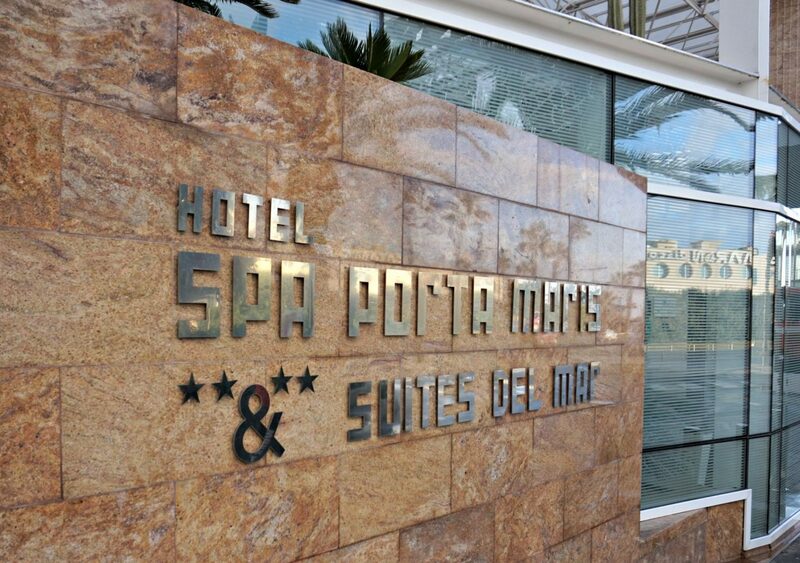 I was going to be traveling from Manchester airport direct into Alicante airport before a 20-minute journey to my hotel, Spa Porta Maris, and boy was I looking forward to exploring this unknown territory with me. 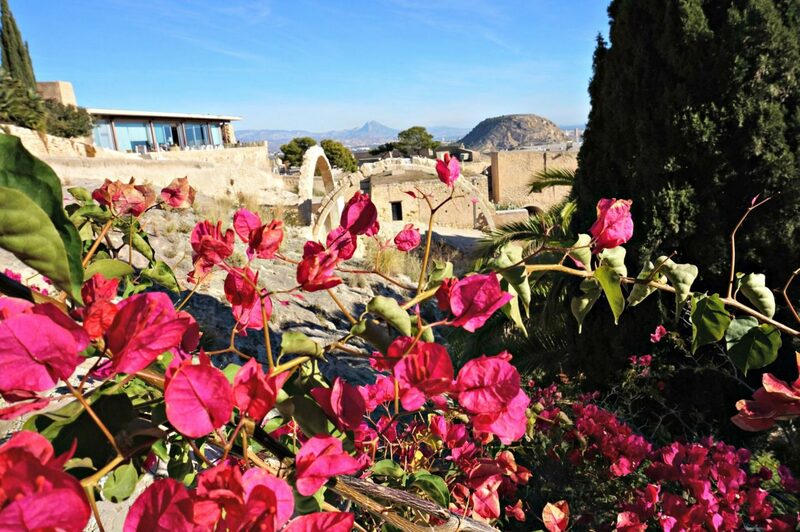 Normally people visit Spain for a week, but could Alicante in a weekend be the new chic city break? 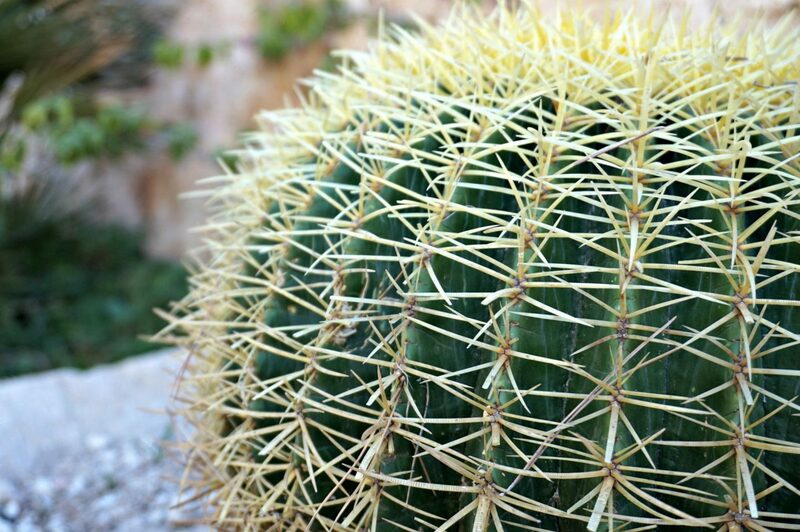 The main thing that appealed to me about this particular trip is that, 1. I have traveled through to Alicante and not stayed there 2. I was going out of ‘peak season’ and 3. There was actually a lot of history to take in – something I hadn’t realised at all. I wanted to go and see the Santa Barbara Castle, try Spanish paella, enjoy some seafood and hopefully go see a flamenco dancing show. Could I do it in 48hours to justify this as a potential ‘quick’ getaway? I was about to find out. The best thing about a short city break is you don’t have time to waste, since you aren’t staying long, and aiming to see as much as possible, you have to plan ASAP. For me, I wanted to check off as much as possible, particularly doing the walk up to the top of the Castle Santa Barbara for a look out at the view from the highest point. As always, I had gone with the intention to do as much ‘typical Spanish’ things I could. Eat seafood paella, watch flamenco dancing and of course sample the best tapas and sangria I could find. 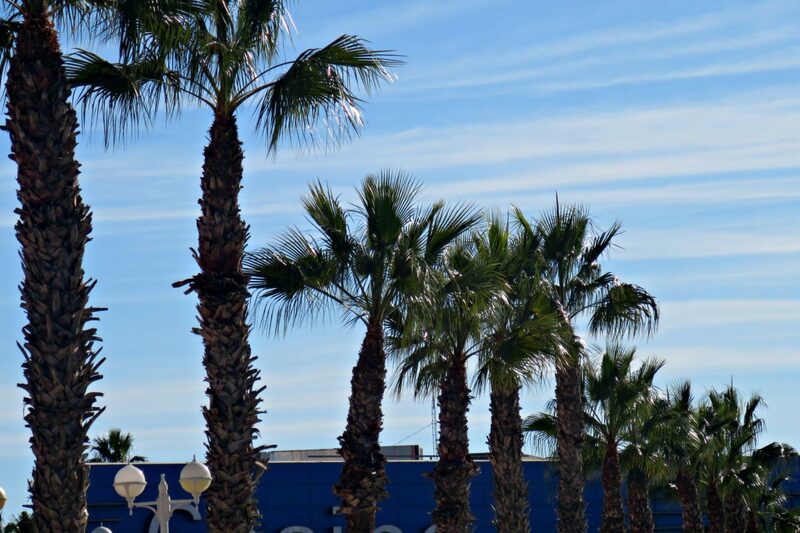 The great thing about Alicante is that it is a cheap flight and a surprisingly reasonable area too. I ate out each night and the cost was very good actually, especially having found the local restaurants rather than tourist hotspots. Looking at about 20 euros for a starter, main, drink and a post-food coffee, depending on where you were to go. I was completely unorganized in the run-up to my Alicante in a weekend trip, heck I hadn’t even figured out what to wear. For some reason knowing the temperature was around 16 degrees was confusing me no end, mainly as the chilly and icy weather in the UK baffled what that temperature felt like. However, the perfect thing was that it was a converse and light jacket sort of weather, just pleasant and bright. 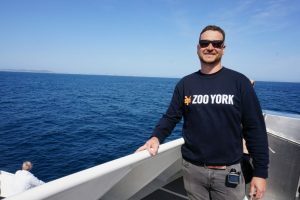 I don’t always book a private transfer, and after my trip to Dubrovnik when I navigated my way around public transport – I was ready to do it again. For a mere 3.75 euros per trip, it certainly beat the whopping 50euros for a private transfer. We were staying at the Porta Maris Spa hotel and the bus took 20 minutes and dropped a 2-minute walk away. Talk about lucky, even better was that the beach was right where our hotel was along with a luxury harbor of yachts! The hotel was great, with tasty food, and helpful attentive staff but the best thing is the location. We were a beach fronted room with an epic balcony and a short walk to all the amenities. The only downside for me was the fact the spa and swimming facilities are at an additional cost. Personally, I wasn’t overwhelmed by the facilities when we paid to go, but perhaps it all looks better in the summer? Regardless I wouldn’t want to pay 20 euros each time I went to the swimming pool, I’d take advantage of the beach, although there was no way I was going swimming in the sea in December! 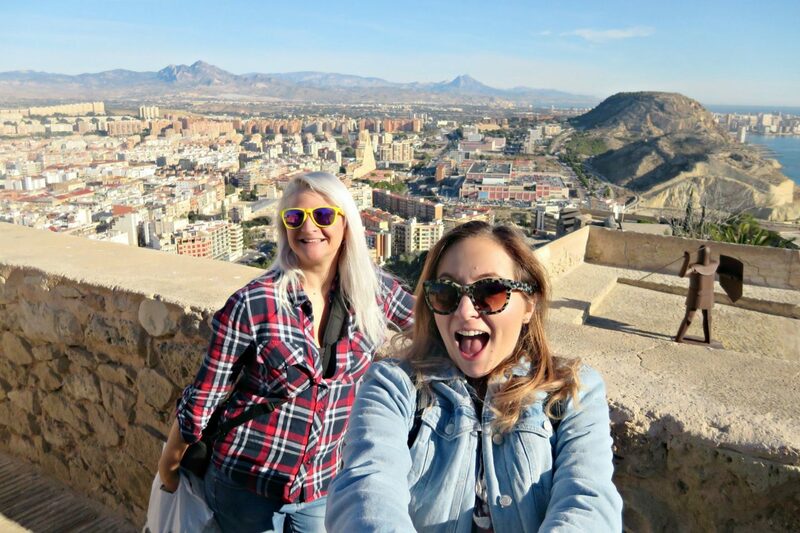 We explored as much of the old town as we could, ticking of the Jet2 suggested Alicante weekend hotspots, and swinging into hidden bistros for local treats and nibbles. Whenever I go away I always try to do ‘local’, so dinner on the first night was over the road from the hotel, along the main promenade. 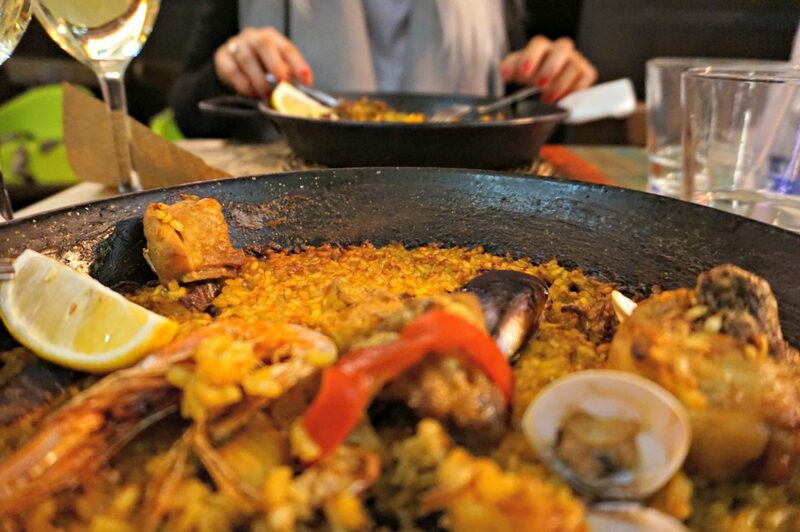 We were kicking things off with a red Spanish wine and a classic favourite – seafood paella. I adore paella, in fact, it is only of my top 5 favourite dishes, but I have never had a sample from its origin home. This was exceptional! 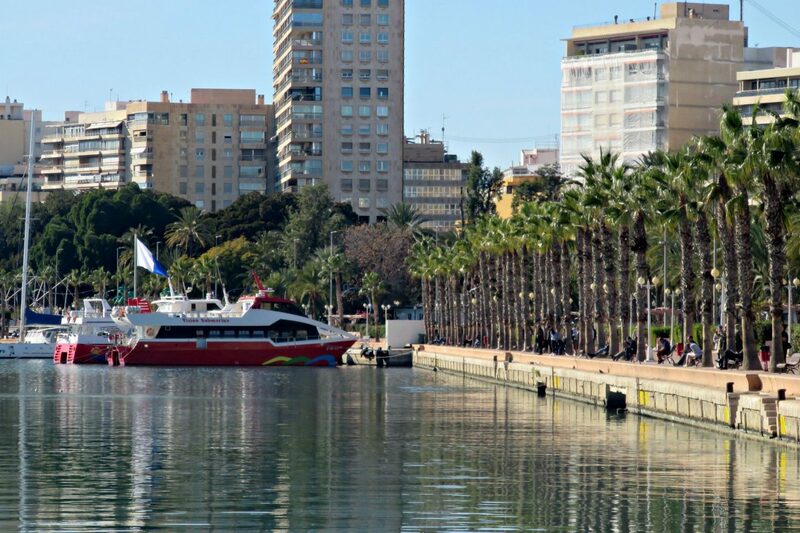 I had thought of having food along this gorgeous promenade, La Explanada de Espana, would be expensive, but both nights we ate out it was extremely reasonable. Some places along this stretch of restaurants offered saver menus as well, making it far more cost-effective. 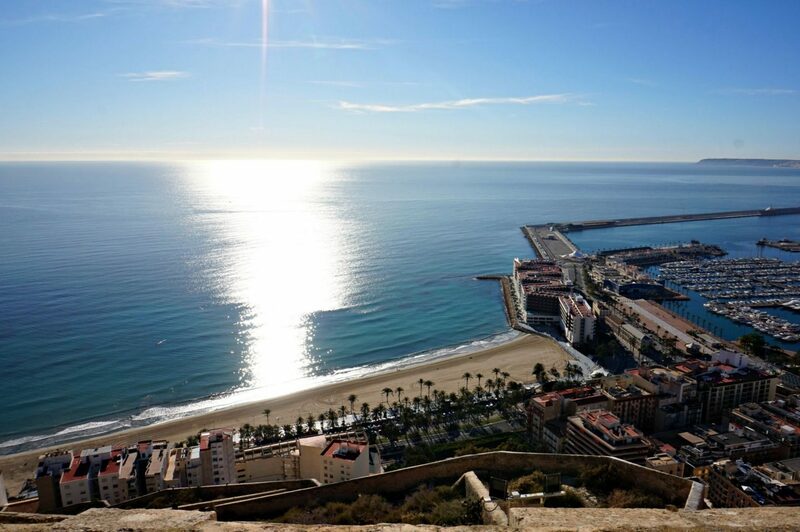 This place is a beautiful spot to sit sipping sangria and munch on that paella. There is obviously a very different ambiance in the day to evening. During the day it was scattered with people and local old men sitting on benches, playing card games catching up about the world. It wasn’t too touristy, which obviously surprised me, it was a good balance. I wanted to sample more local food but having on 48hours there is only so much I can fill my tummy with! For my trip, we visited,El Barrio, San Nicolas De Bari Procathedral, Casa Carbonell, Estatua De Icaro, Santa Maria Church, San Fernando Castle, Santa Faz monastery and of course, Casa Del Moro. I assure you there is lost to chose from in season or out of season, and we were always busy! 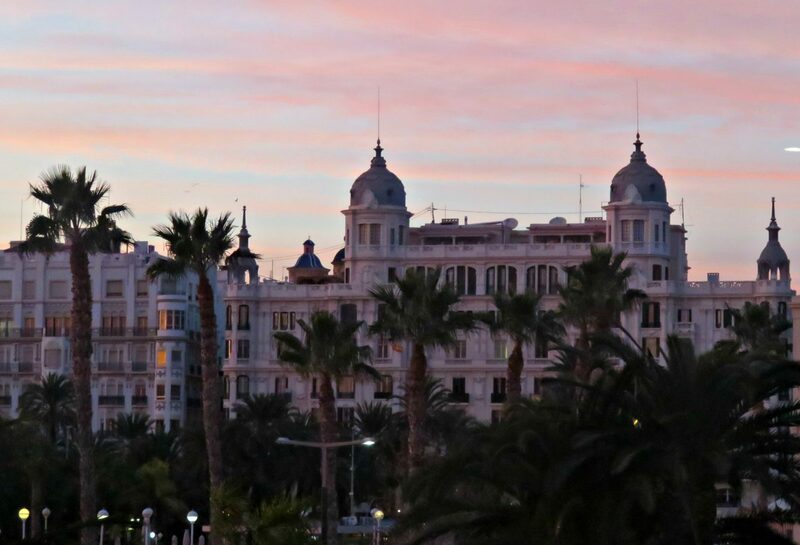 We crammed heaps into the Alicante in a weekend visit – lots are close together so it does help. 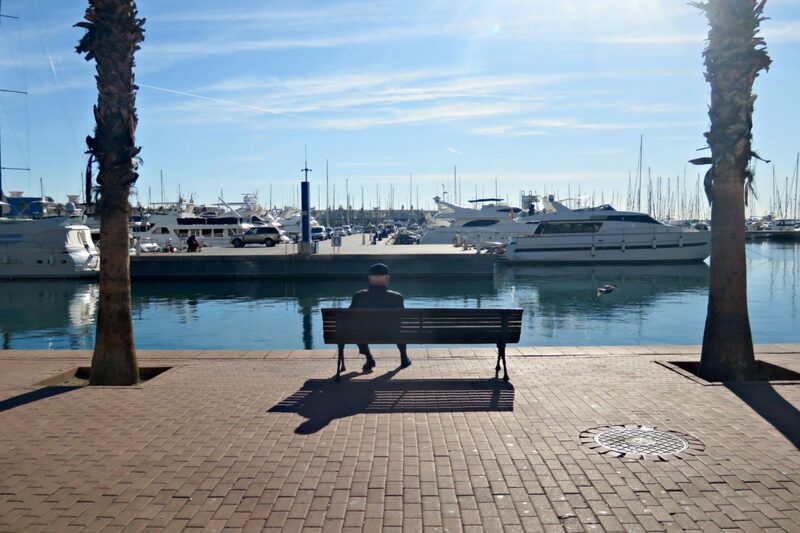 I was really surprised by my Alicante in a weekend trip. I had sort of penned it as being similar to Benidorm, which I don’t really have a great opinion of, or would want to visit – I don’t think. I went when I was a lot younger, but not in recent years. 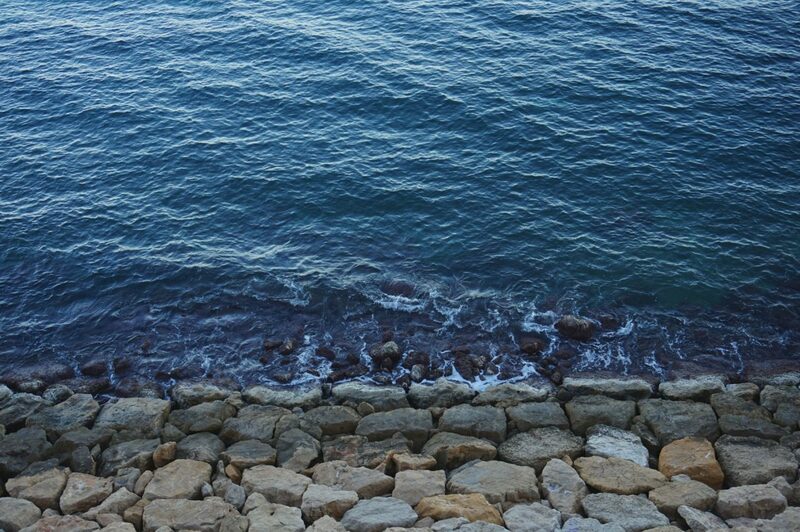 Alicante was a breath of fresh air, with so much culture and heritage, but best of all the sea. 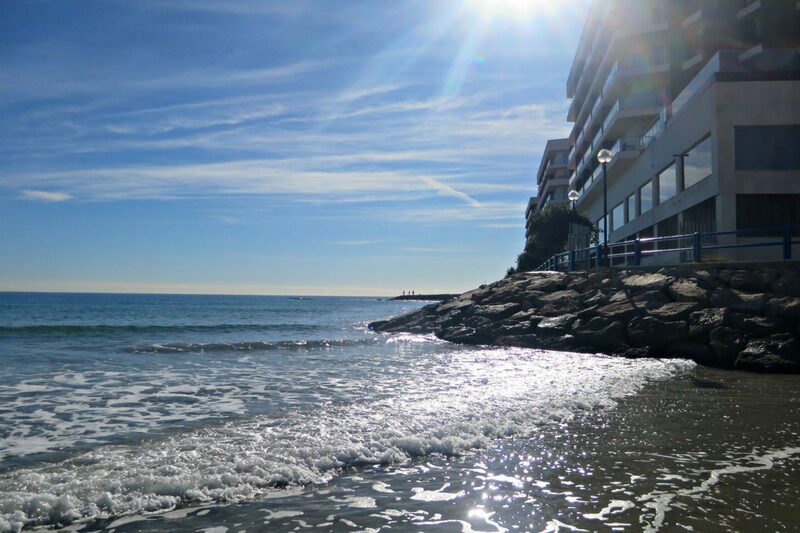 I fell asleep listening to the sea and woke up to beautiful blue skies and golden sands. The best thing is that it is so cheap to fly into! 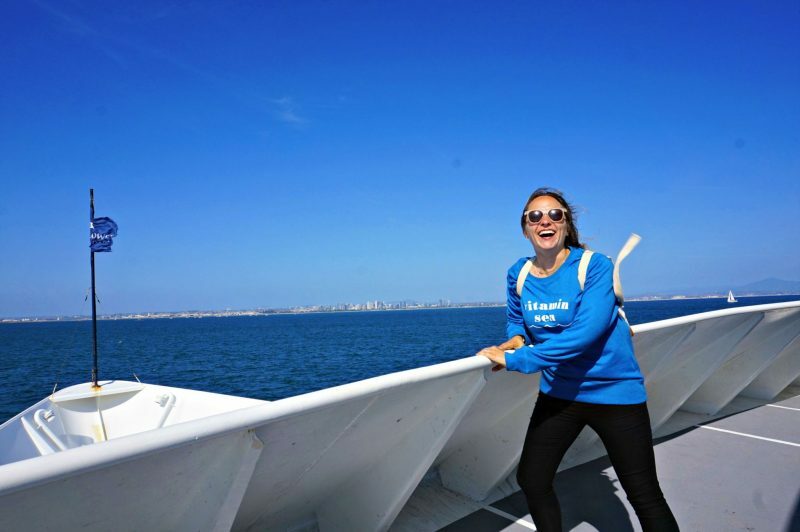 For someone who loves a bit of culture, but also wants the sea and only has a few days to take a break – this is the one! 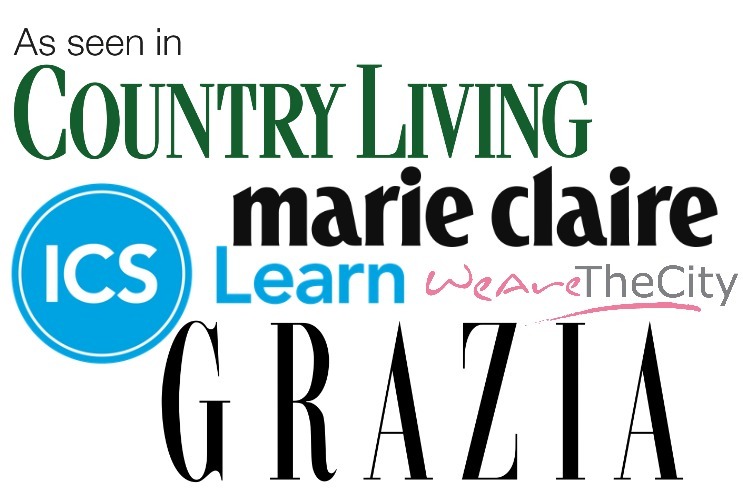 Previous Post ARE YOU TRUE TO YOUR BLOG? 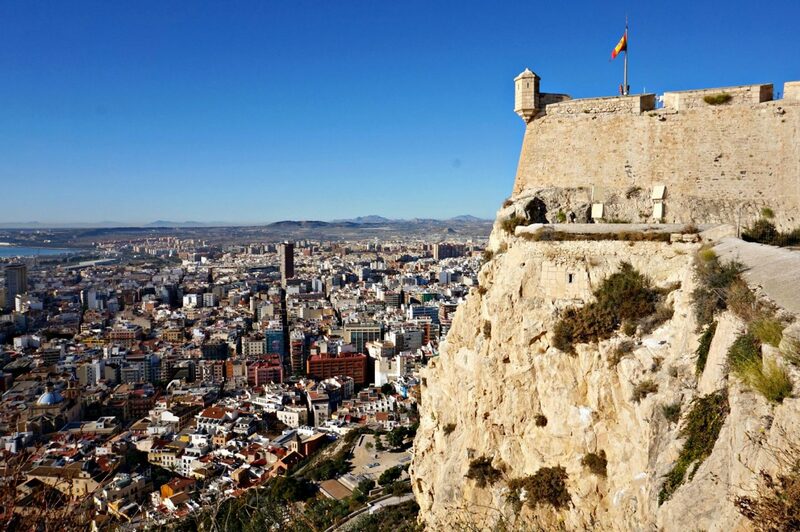 I have heard good things about Alicante, it seems like it has a bit of everything. Was it hilly? Hey! No not hilly around the main centre, but up towards the castle it is, and there are some nice walks all around those bits.